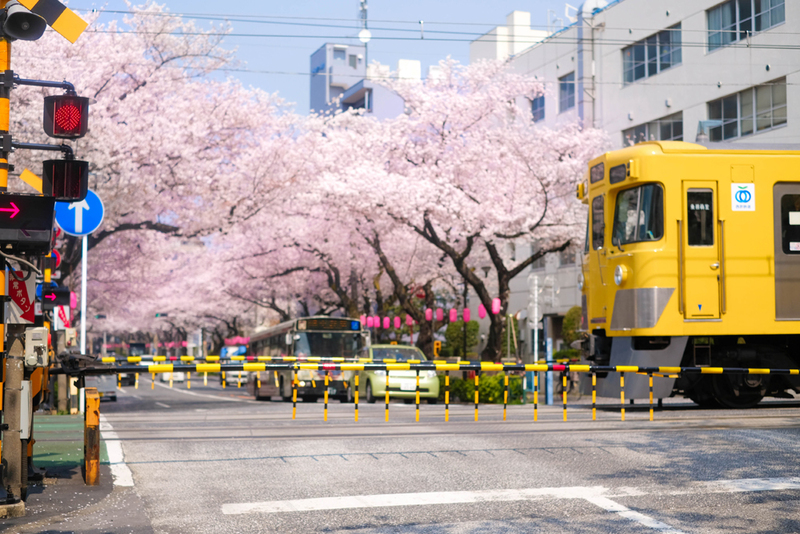 Transport to the world of Moomin by taking the Seibu Railway! 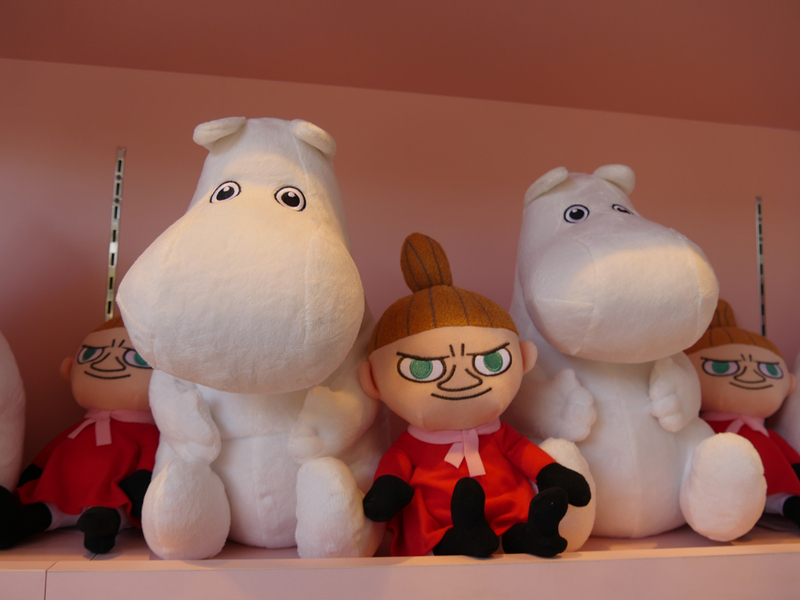 Do you know of “Moomin”? The Moomin family and their friends are characters created by the Finnish author Tove Jansson who feature in the Moomin books. The Moomin family and their friends live in an idyllic, peaceful place surrounded by an abundance of nature. 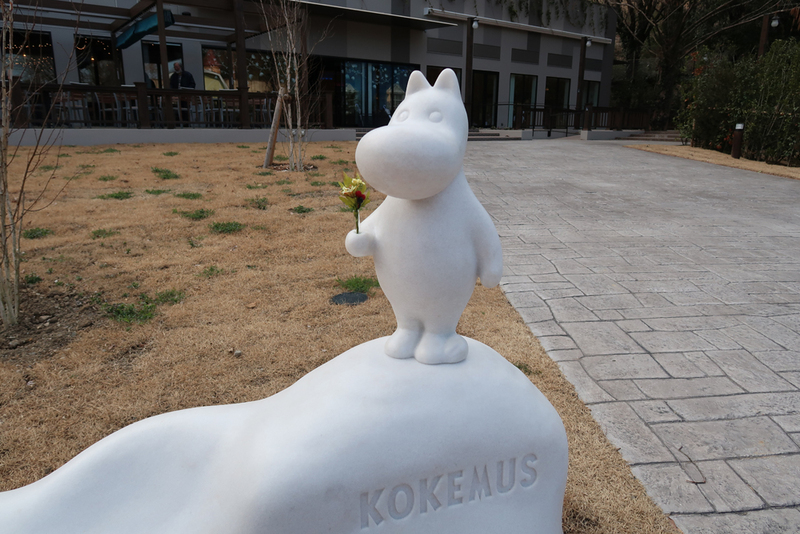 This world of Moomins has been created for real in the form of Moomin Valley Park in Hanno city, Saitama, which was opened on March 16, 2019. Are you ready to dive into the world of the Moomins? The park is divided into four sections and in this feature, we will guide you through each area. This is the entrance to the world of Moomin. 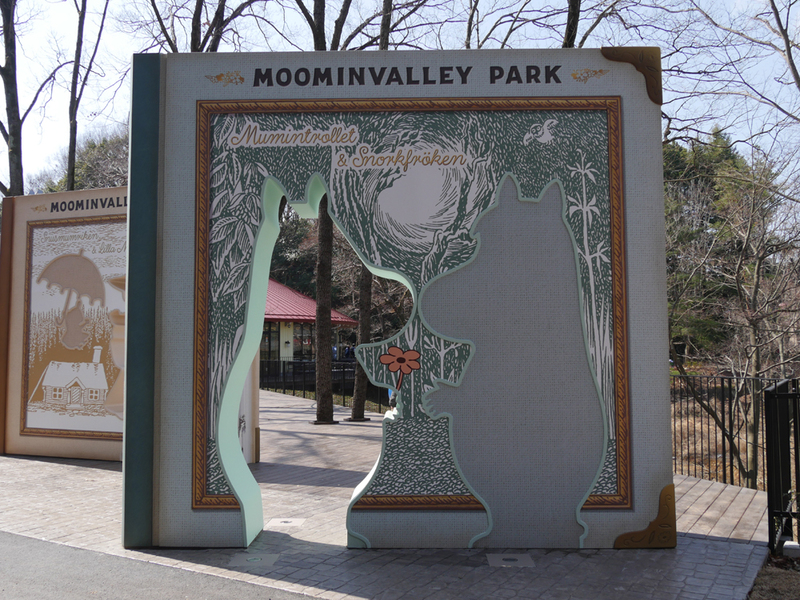 In order to enter, you pass through this Moomins book. Once you enter this world, you will instantly be transported into the world of your favorite Moomin characters. 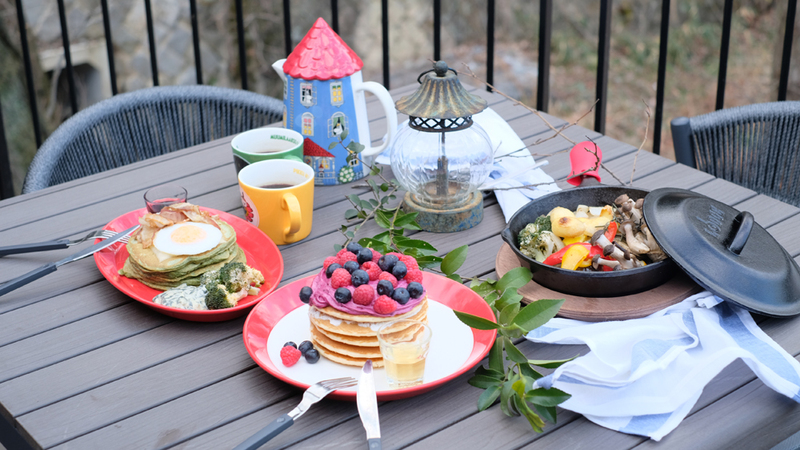 From enjoying pancakes to shopping for Moomin-themed goods, there is more than enough to have a fun-filled day! This is the main area of the park where you can experience various things. 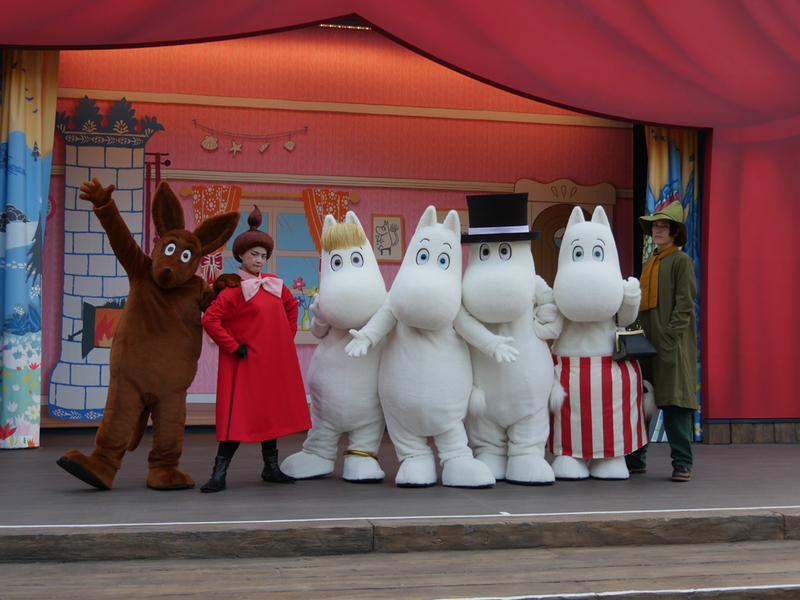 At Emma Teatteri, a theater stage, you can feast your eyes on live entertainment by actors dressed as Moomins’ characters. We spotted Little My on one of the buildings with cute Moomin graffiti! 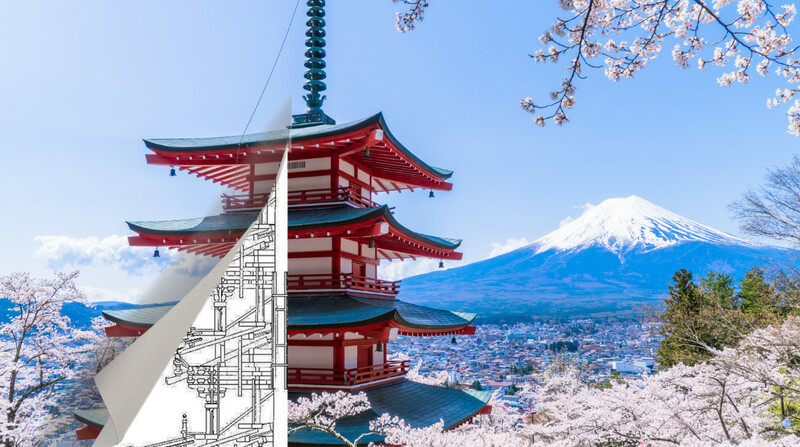 In this area, you can discover many cute things so take your time to admire the artwork on these buildings. 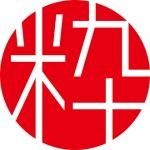 Kokemus, meaning “experience” in Finnish, is an exhibition facility. 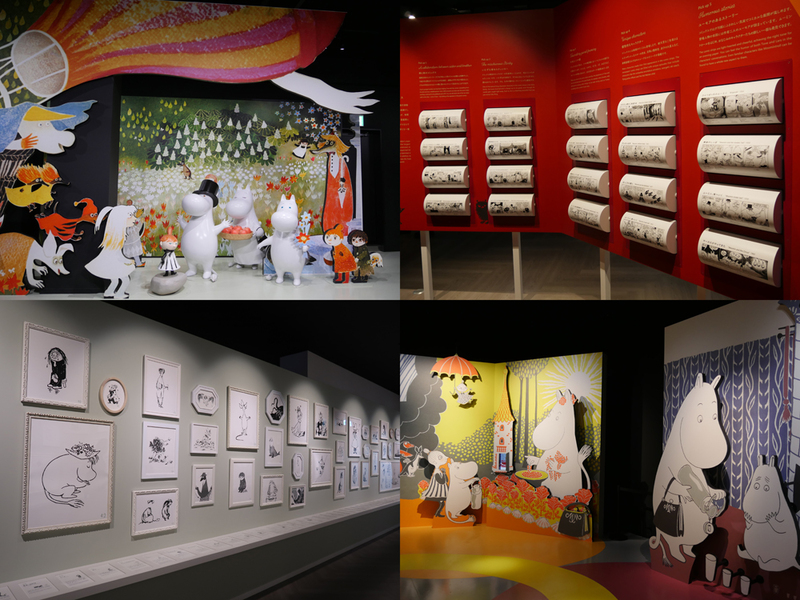 At this exhibition facility, you can see scenes from the picture book in three dimensional form as well as see various bits and pieces of Moomin stories. The exhibits vary through the year. 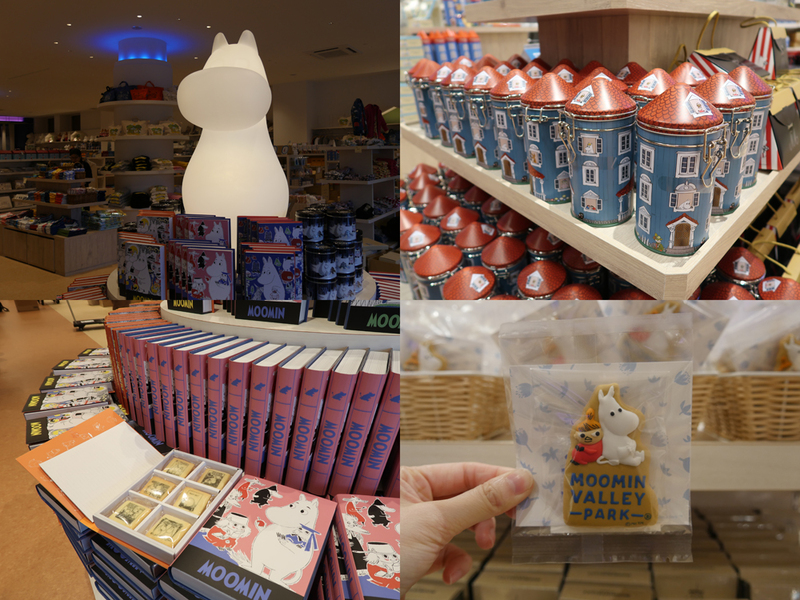 On the first floor, there is a cafe where you can try treats inspired by Northern Europe and the Moomin characters as well as a concept store where you can purchase Moomin products. 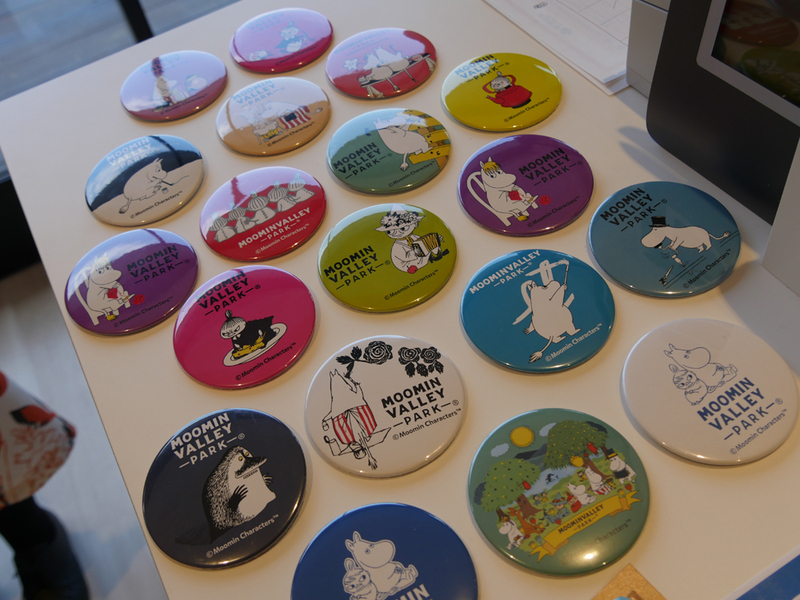 Don’t miss the concept store as there are limited-edition Moomin goods here that would be ideal as souvenirs! In this area you can have plenty of fun amidst nature! 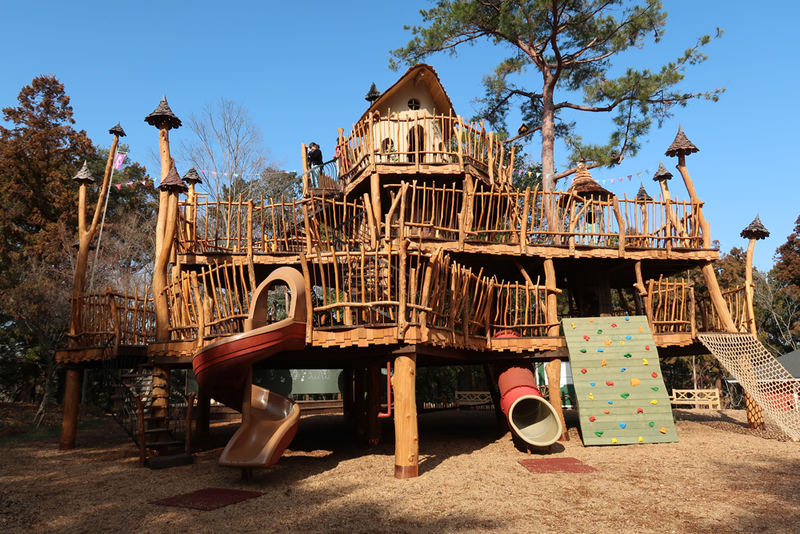 Have an adventurous time in this treehouse-like structure and remember your childhood. This will be a hit if you’re traveling with kids! If you feel like something more challenging, zoom through the Moomin valley on a zip line and enjoy the views of the park. There are way too many attractions in Moomin Valley Park and it’s impossible to introduce them all in one go. A detailed world of the Moomin story is recreated in many ways, including objects inspired by the original artwork as well as quotes from the stories displayed throughout the park. You can see, eat, experience, and create a special memory whilst enjoying the natural beauty around the park. 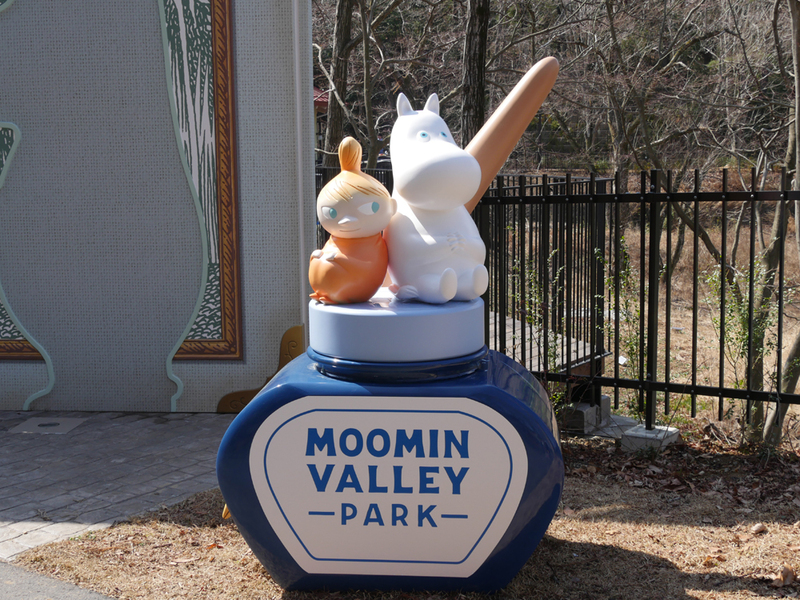 After reading this feature, we’re sure you’re wondering how to get to Moomin Valley Park. 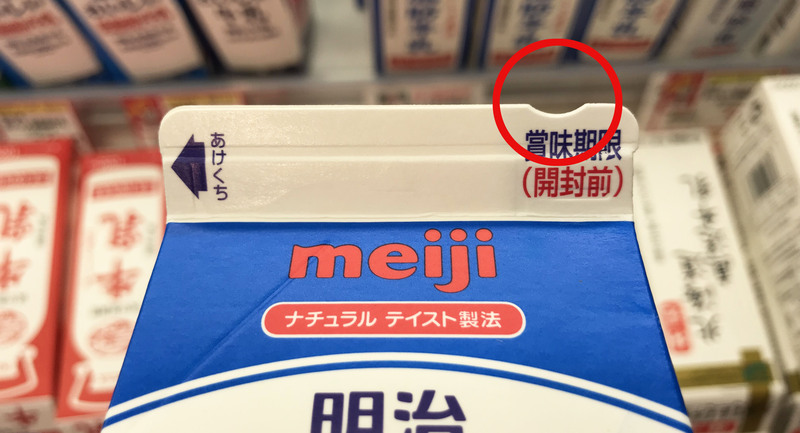 Probably many of you heard about Hanno city in Saitama for the first time. 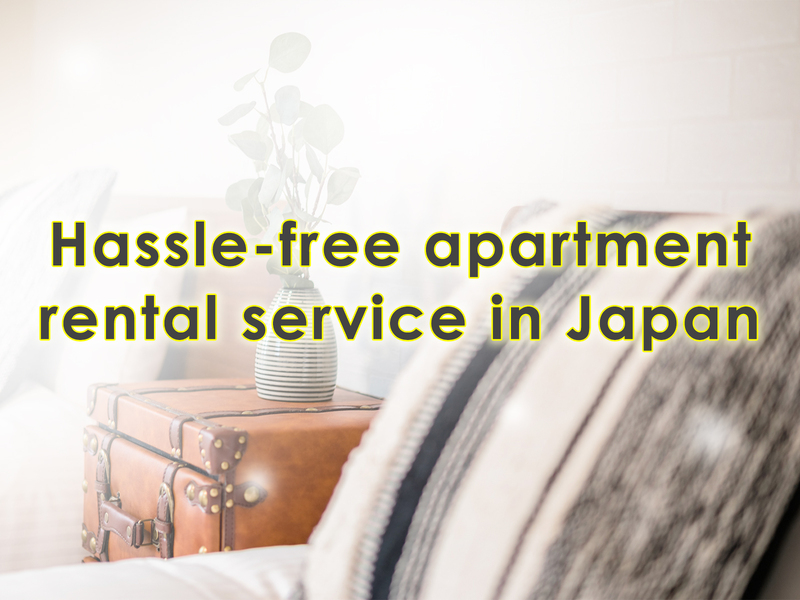 You can easily get to Hanno from Ikebukuro station on the Seibu Ikebukuro Line! 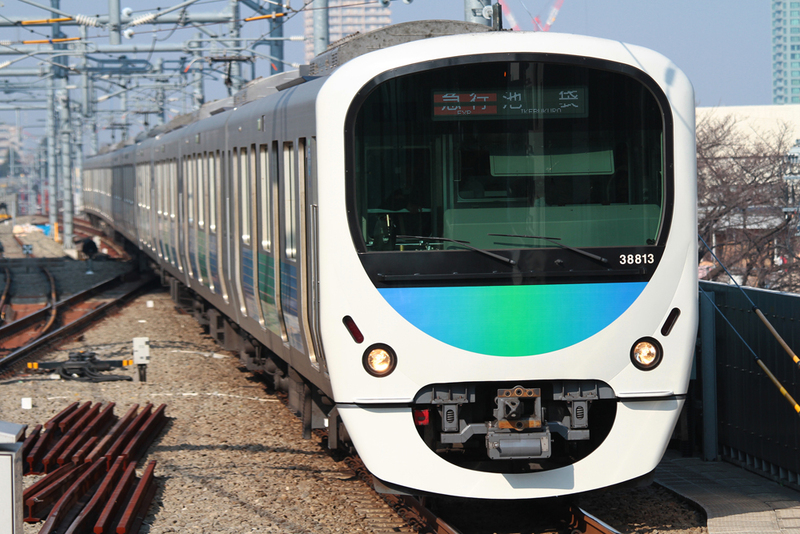 If you take the express trains on the Seibu Ikebukuro Line, it only takes about 50 minutes from Ikebukuro to Hanno station. Since you don’t have to change trains, the express trains are really convenient. In fact, there are many people who thought that it’s unexpectedly close to Tokyo. 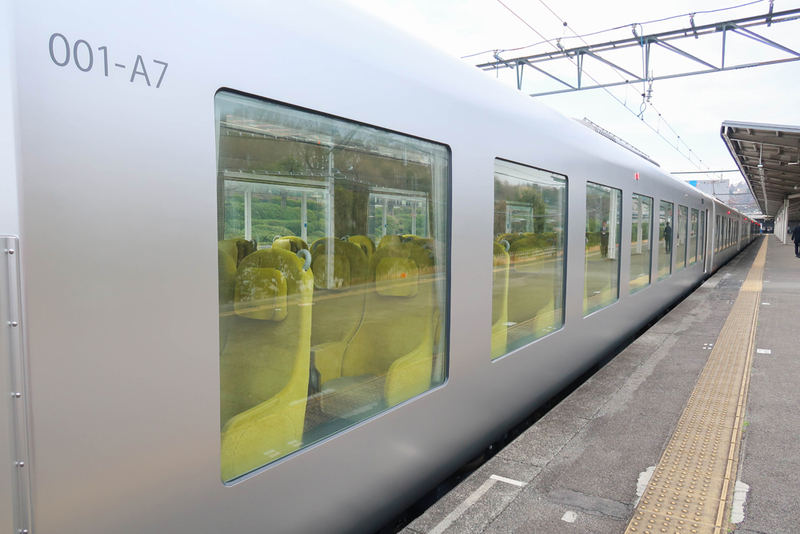 You can take two express trains that take about 40 minutes: Laview, launched on the same day as the opening of Moomin Valley Park, or the Red Arrow Limited Express. 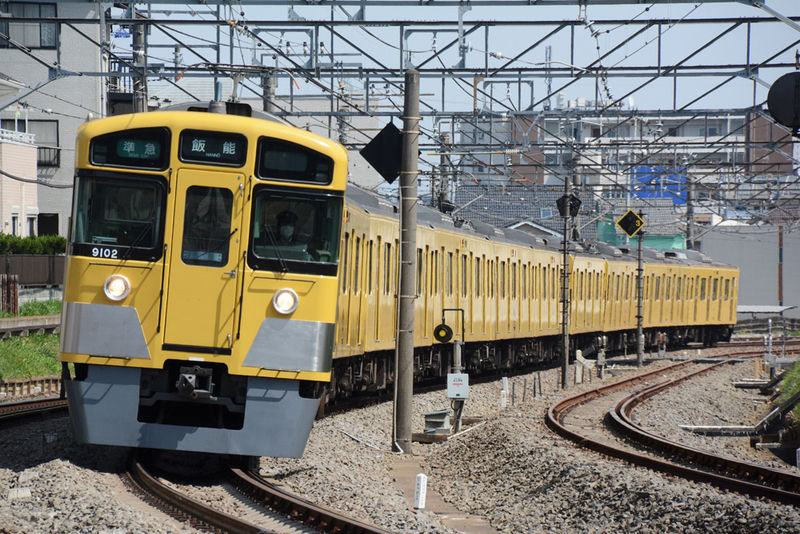 (You need to purchase a limited express ticket in addition to the basic fare ticket). 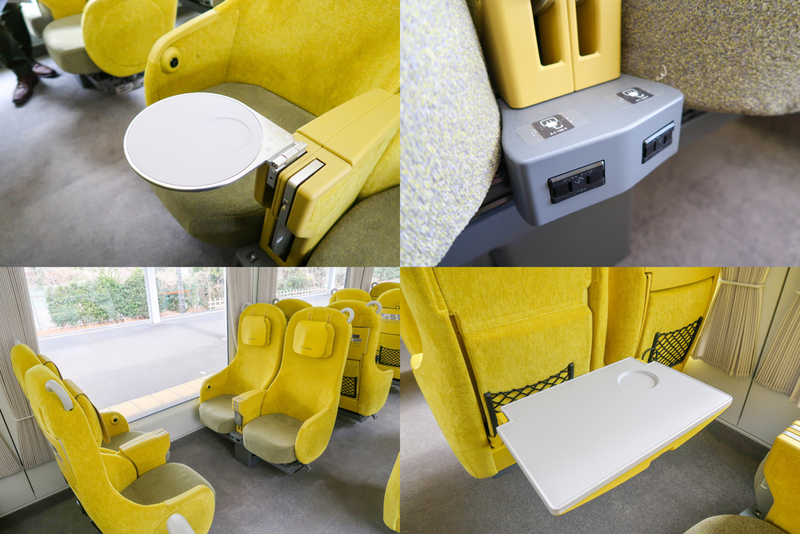 Laview is a limited express train that has a curved front featuring a large window and popping yellow interiors. Doesn’t it look unbelievably cute? The windows of the “Laview” train are bigger than your usual train windows offering you wide views of the gorgeous scenic beauty on your ride. You’ll feel like you’re amidst nature! You’re guaranteed a comfortable ride and you’ll feel the buzz of going on a holiday! 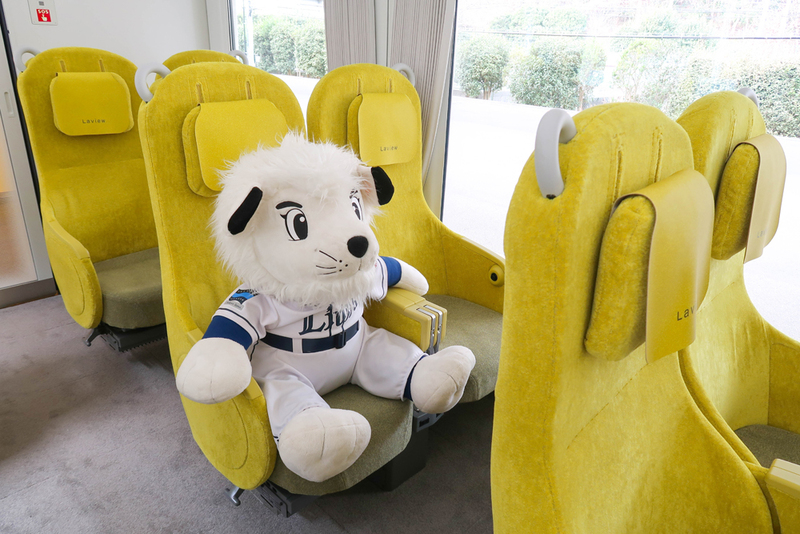 How about visiting the Moomin Valley Park by taking this amazing “Laview” train on the Seibu Line? Without a doubt, you’ll have a fantastic time! 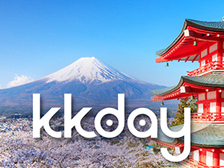 Have fun with the SEIBU 1Day Pass! 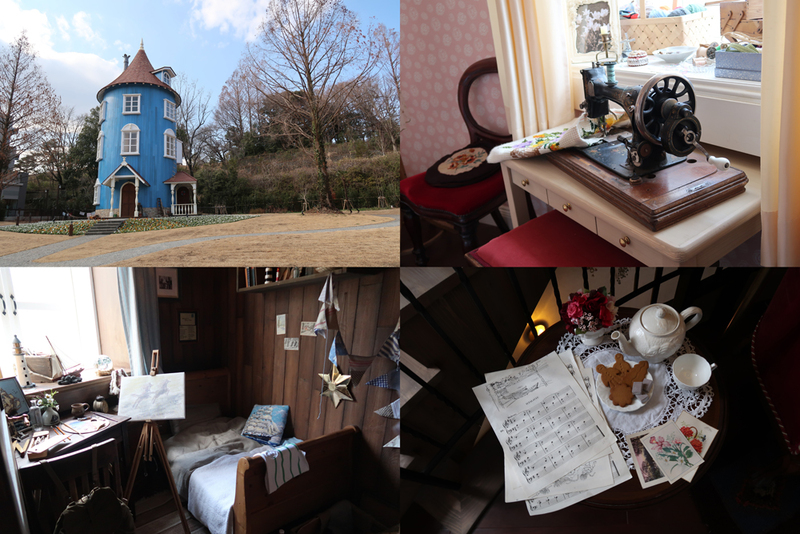 In order to get to the Moomin Valley Park, you need to take the Seibu Ikebukuro Line (Seibu Railway) up to Hanno. Did you know about the one day special discount pass? 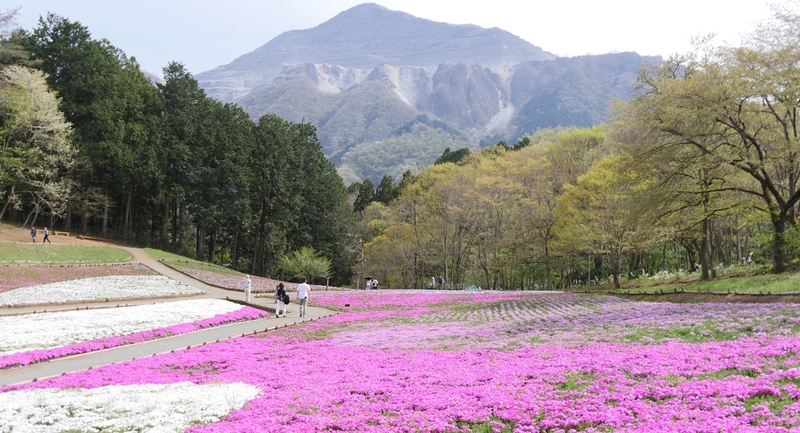 Only valid for foreigners, the SEIBU 1Day Pass costs only 1,000 yen. 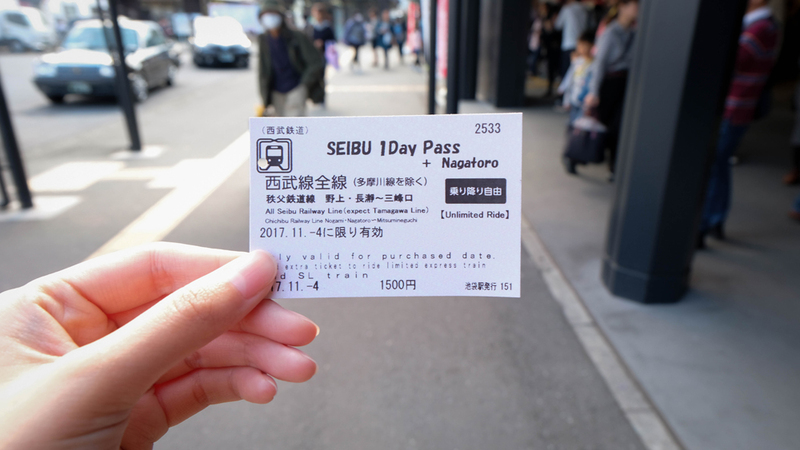 If you have this pass, you can enjoy unlimited rides on the Seibu Line (except for Tamagawa Line). 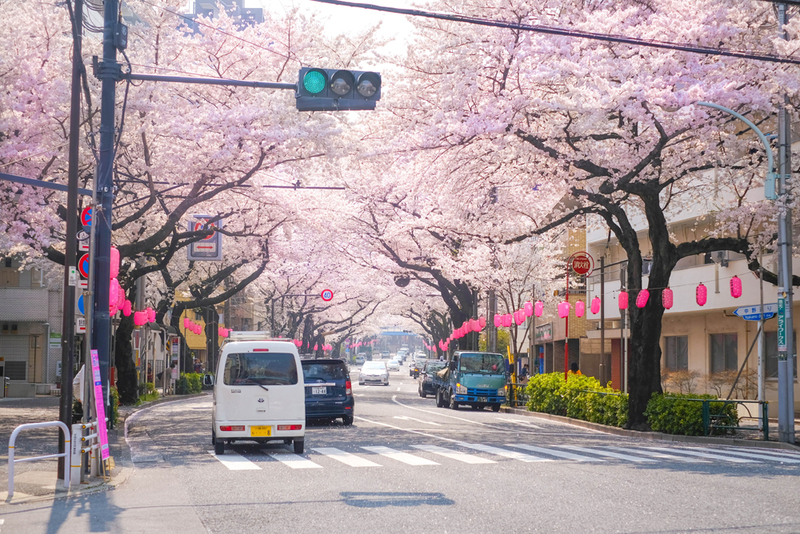 You can go to various spots such as Chichibu known for its natural beauty, Kawagoe popularly known as Koedo, and Araiyakushi-mae where you can see beautiful cherry blossoms. 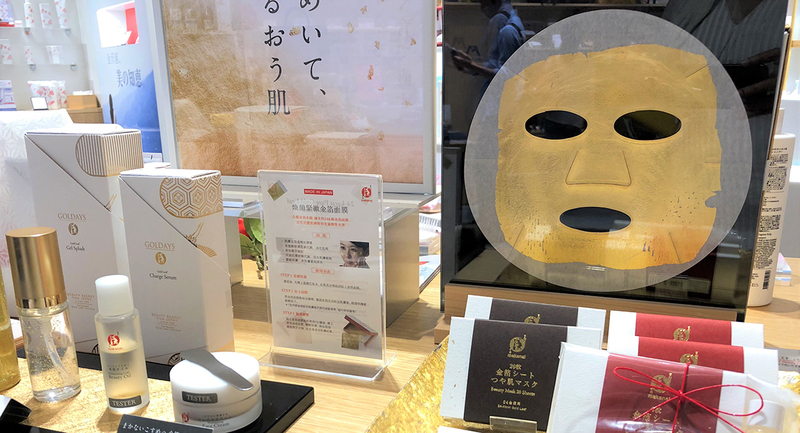 A round trip ticket between Ikebukuro and Hanno is 940 yen, so if you go to one of the other spots, you will find that the pass is a great deal! 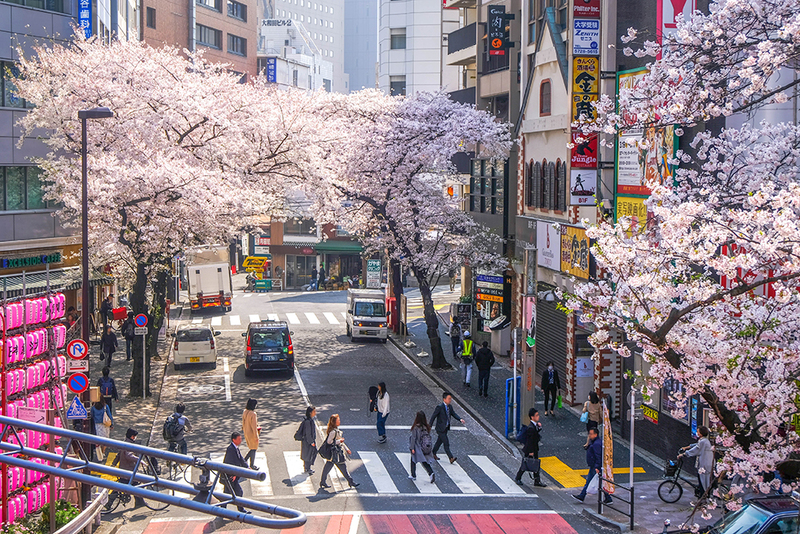 You can take the Seibu Ikebukuro Line from Hanno station up to Tokorozawa station and change to the Seibu Shinjuku Line to get to Araiyakushi-mae Station, known for its cherry blossoms. You can purchase the discounted SEIBU 1Day Pass from the Seibu Tourist Information Center Ikebukuro, etc. 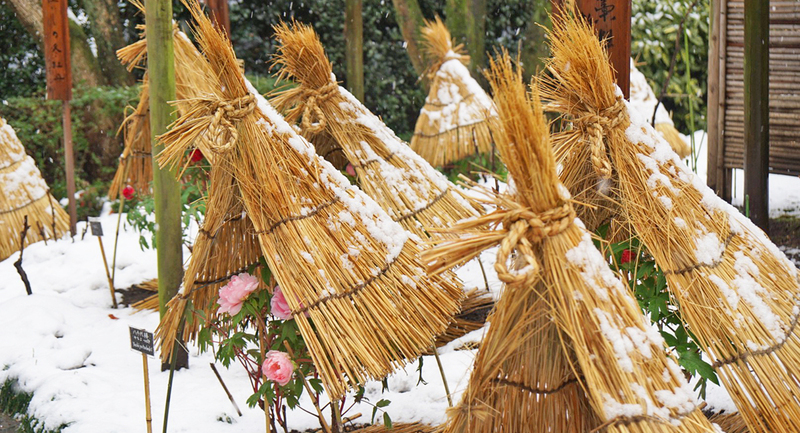 For further details, check the SEIBU 1Day Pass official website.